Sustainability has been a part of the Duro-Last culture for more than 20 years. Founder, John R. Burt came up with the idea to make flooring out of scrap. Duro-Last has a take back program where we can take roofs back at the end of their useful life and recycle them. 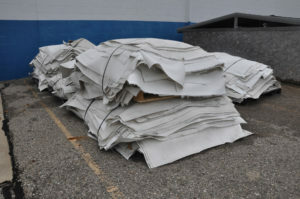 These roofs are recycled into other products, including flooring, walkway pads and concrete expansion joints. This program is offered through each of the five Duro-Last plants. 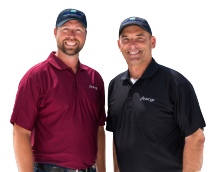 Duro-Last has continued their leadership in sustainability as the first manufacturer to publish a product-specific PVC Environmental Product Declaration (EPD) for single-ply PVC roofing membranes. 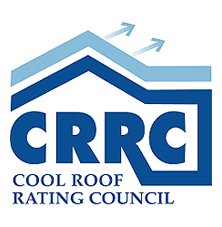 Environmental Product Declarations (EPDs) – Duro-Last was proud to publish the first product-specific PVC EPD in the North American roofing industry. 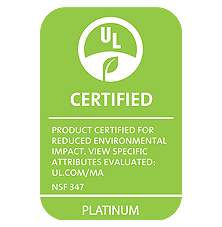 Certified by the global public health organization NSF International, the Duro-Last EPD reports environmental impact data which assists building owners, contractors, architects and designers in making more informed purchasing decisions. Ludowici tiles are made of locally-sourced, natural materials (clay and water) through a unique process which creates no waste. Great efforts are made to be good stewards of the land from which they are harvested. Ludowici tiles are chemically inert, making them forever safe. All Ludowici products are 100% recyclable. They may be reused to create a beautiful vintage roof. At the end of their lifespan they can be recycled and used as filler and filter components for future construction. Ludowici terra cotta tiles have a life expectancy of over 100 years. Ludowici tile does not require maintenance, saving the environment from harsh chemical cleaners and landfills from filling up with roofing products that need to be replaced every 10 years. This means Ludowici tiles offer the lowest life cycle costs in the industry. 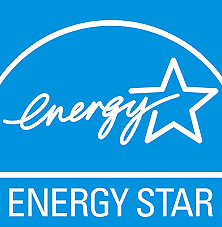 Energy savings exceeding 20% are common with a Ludowici roof. With a number of standard colors that meet a Solar Reflective Index (SRI) of greater than 39, Ludowici offers proven energy-efficiency without limiting color choices. 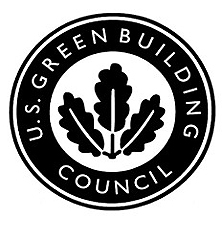 Four organizations set the standards for sustainability or green attributes for roofing materials. 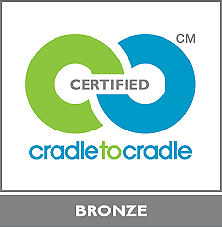 Our products earn some or all of the following certifications.